A Uganda National Teachers' Association official has said that an agreement between the Public Service Union and the goverment on teacher salary increases, had not been signed by all government representatives present at the bargaining council meeting. The union is now giving the government a 90-day ultimatum to sign the collective bargaining agreement, or they will go on strike. Bridge International Academies Kasokoso teacher Miriam Nambya attends to nursery kids in class November 7. 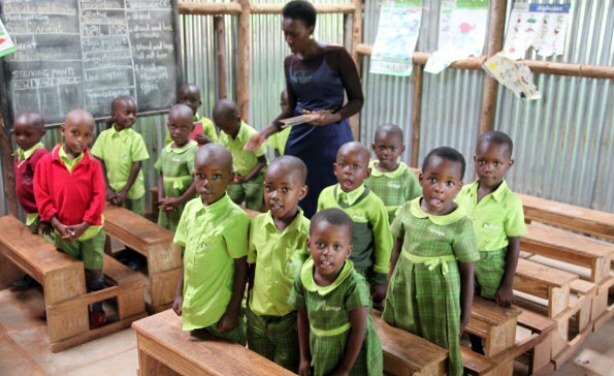 Uganda: Who to Blame for Mess in Teachers' Payroll?